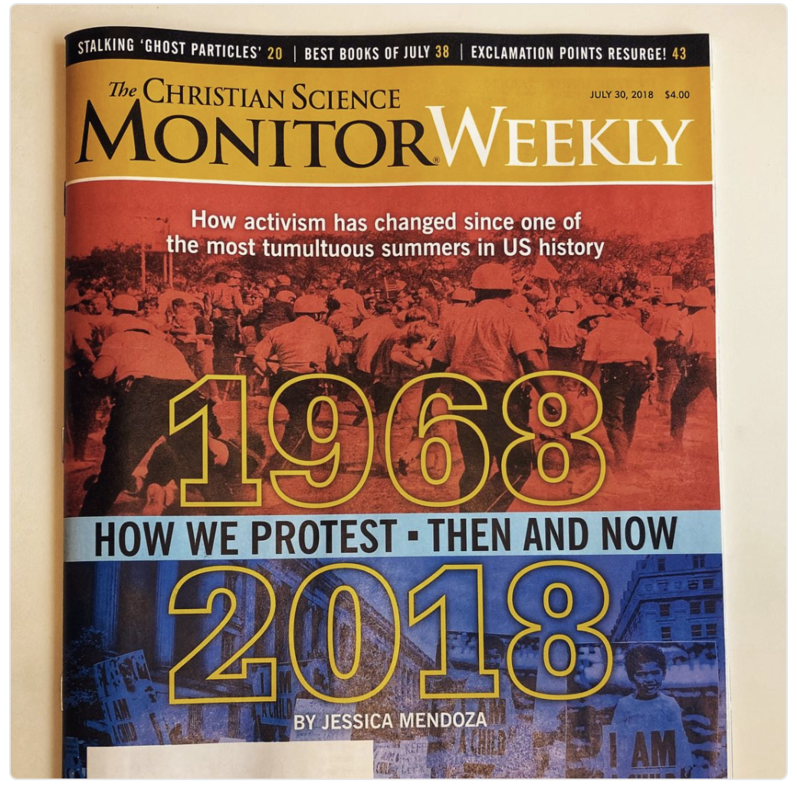 In this week’s cover story in the international newspaper the Christian Science Monitor, writer Jessica Mendoza sets off on a cross country trip examining activism in America from 1968 through the present. In addition to visiting Los Angeles, Birmingham, Washington, D.C. and several other cities with Civil Rights history, she and a photographer/videographer spent two days at the Stax Music Academy reporting on how some students face some of the same challenges as their grandparents. Click HERE to read and be sure to watch the video clip of SMA. NOW AUDITIONING FOR 2018-19 SCHOOL YEAR AFTER-SCHOOL PROGRAM!